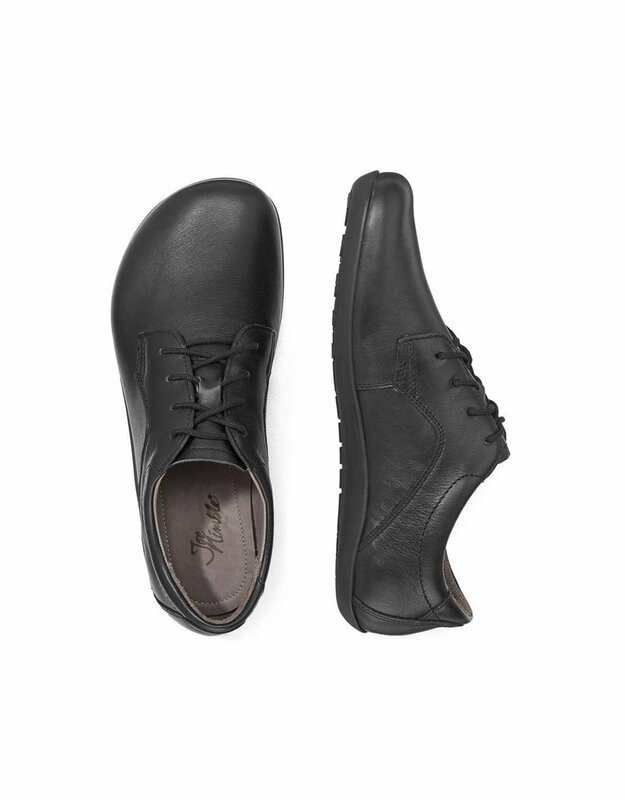 Once you’ve chosen the bizToes business shoe, you won’t want to take it off again. 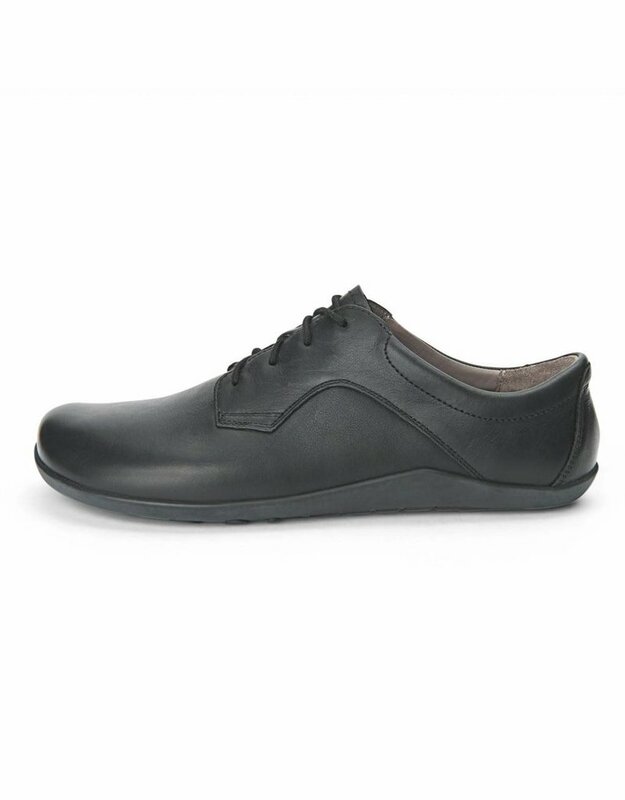 Outstanding comfort, top quality, and a fashionable design – this functional shoe has it all. 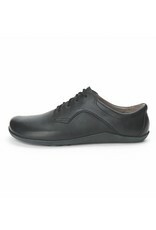 With the calfskin lining and city sole made from rubber, this shoe is a real treat for your feet. 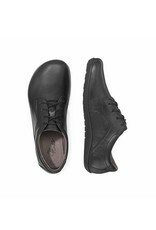 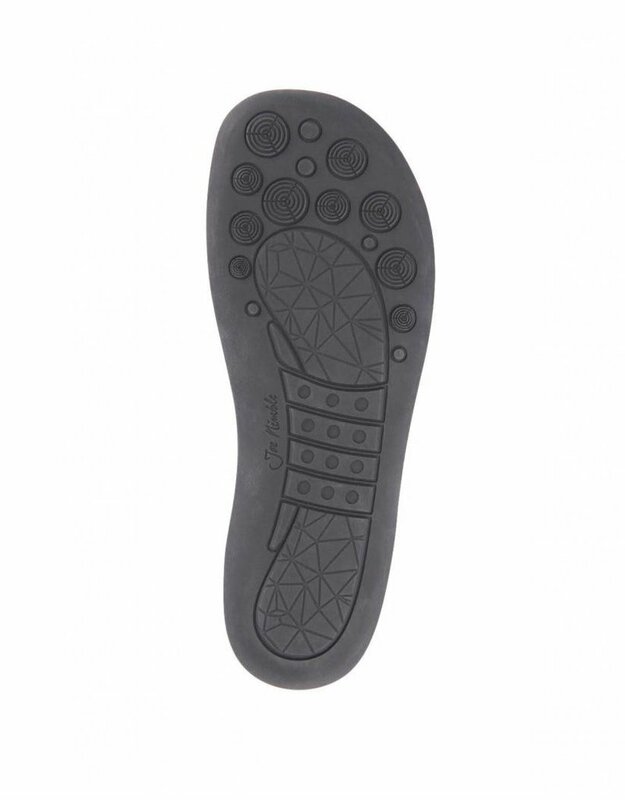 With the removable footbed, exceptional comfort and – as always – toe freedom are guaranteed. 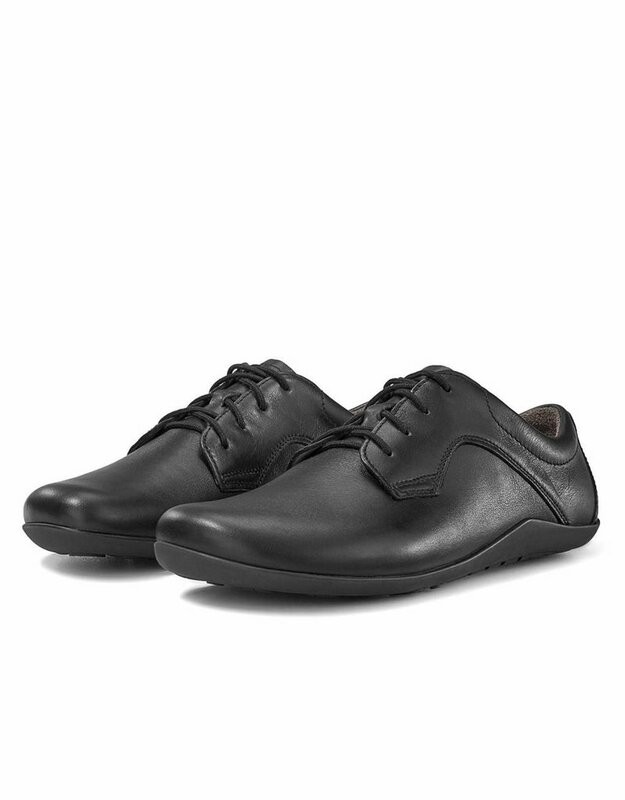 Practical lacing ensures that this shoe always fits perfectly too. 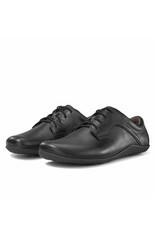 Ideally worn with a suit, »bizToes« really is the business with its blend of fashionable design and comfort.